I am always looking for breakfast ideas that are delicious, but also easy. 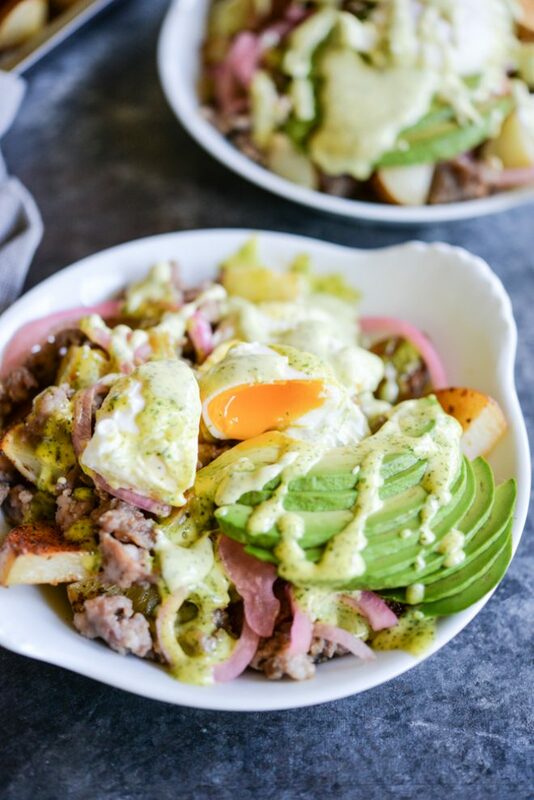 These breakfast fries from FED+Fit are both! !